The Chippewa Valley Aphasia Group was founded in 1997 by Tom Hintgen, Mary Beth Clark and Tina Radichel. Their ideas, influence, mentorship, enthusiasm and resolve continue to this day in the Chippewa Valley Aphasia Group. 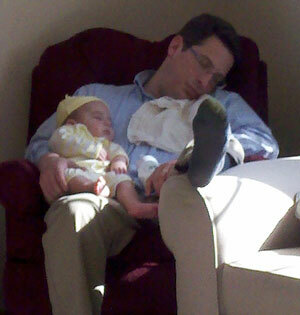 As a Speech Language Pathologist, he continued his role as a staff member since 1999. Jerry is an associate professor at UW Eau Claire, where he teaches courses in Anatomy & Physiology, Neuroanatomy, Aphasia & Related Disorders, Counseling, Swallowing Disorders, and Acquired Cognitive Disorders. His research relates to evaluation and training of everyday partners of individuals with traumatic brain injuries, video self-modeling, camper and student outcomes at Aphasia Camp, and teaching & learning techniques for college students. His personal interests include family activities, woodworking, singing, hunting, and fishing. 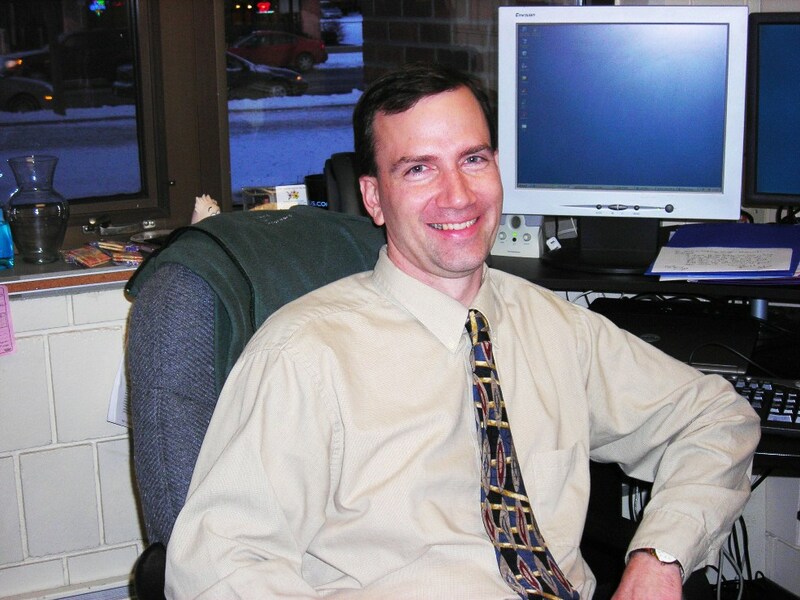 Tom has been involved with the Chippewa Valley Aphasia Group since 1997 when he started as a student intern with the aphasia group. He contributes to the CVAG curriculum and services provided. Some of the more memorable group experiences Tom has had include the trip to Speaking Out in Chicago with the aphasia group in 1998, conversation café’s, and a recent group curriculum on group members’ collectibles. He is interested in how people with aphasia participate in activities that are challenging but enjoyable to them. Tom’s other interests include spending time with family, flyfishing and camping. Speech Pathologist at Mayo Health Systems, Eau Claire. Mary Beth is a Speech Pathologist with over 25 years of experience. Mary Beth has greater than 17 years of experience in working with individuals with neurological involvement including stroke with aphasia. 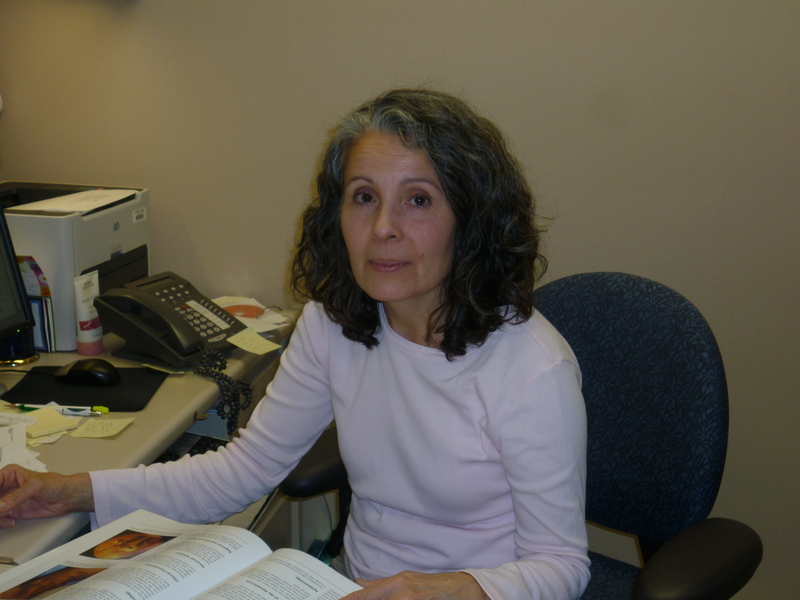 Mary Beth has years of experience with establishing communication partnerships with individuals with aphasia. Mary Beth collaborated with Thomas Hintgen in 1997 to develop a communication group for individuals with aphasia. 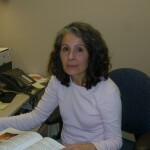 Mary Beth co-developed the Chippewa Valley Aphasia Camp with Thomas Hintgen, Dr. Hoepner, and Tom Sather in 2004. Speech Language Pathologist at Mayo Health Systems, Eau Claire. 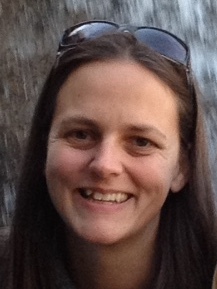 Carin started volunteering with the Chippewa Valley Aphasia Group in the fall of 2000, as a student at UW Eau Claire. As a Speech Language Pathologist, she continued her role as a staff member beginning in 2013. She currently does website management, participates in curriculum development, and shares meeting leader responsibilities. Carin’s other interests include spending time with family, photography, genealogy, and letter writing.